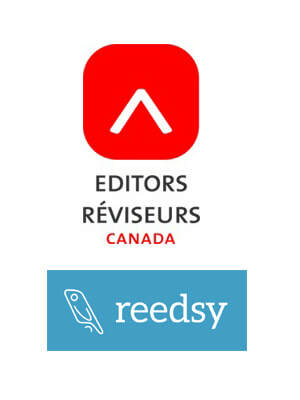 ​​My qualifications are based on over two decades of editorial experience on print, digital, and online publications. My services include proofreading and copy editing for all levels of complexity. I also provide stylistic or substantive editing services to ensure that structure, style, tone, voice, and reading level is appropriate for the intended audience. I suggest deletions, additions, or rearrangements of content for a more appropriate structure and sequence. In all cases, the author’s intended meaning is kept intact. View my detailed profile at the Editors’ Association of Canada.